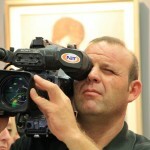 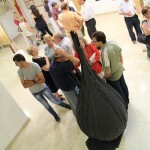 Almost 170 artists together with 350 exhibits are taking part in this year’s edition of the “Rotta taâ l-Arti”. 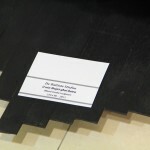 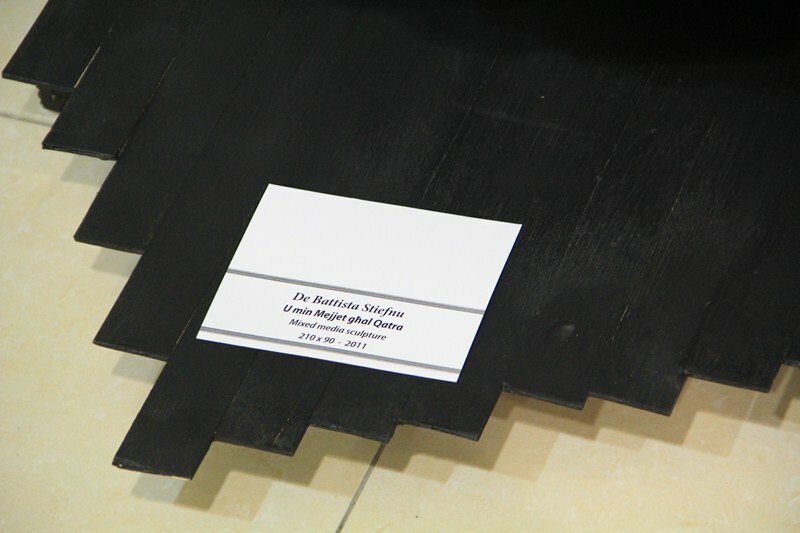 This year the exhibition marks the 6th anniversary. 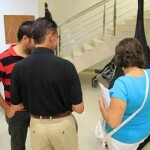 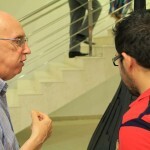 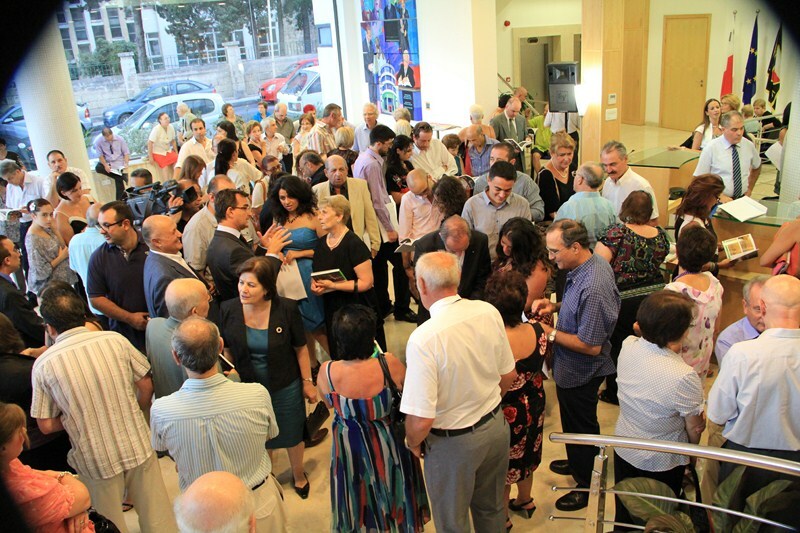 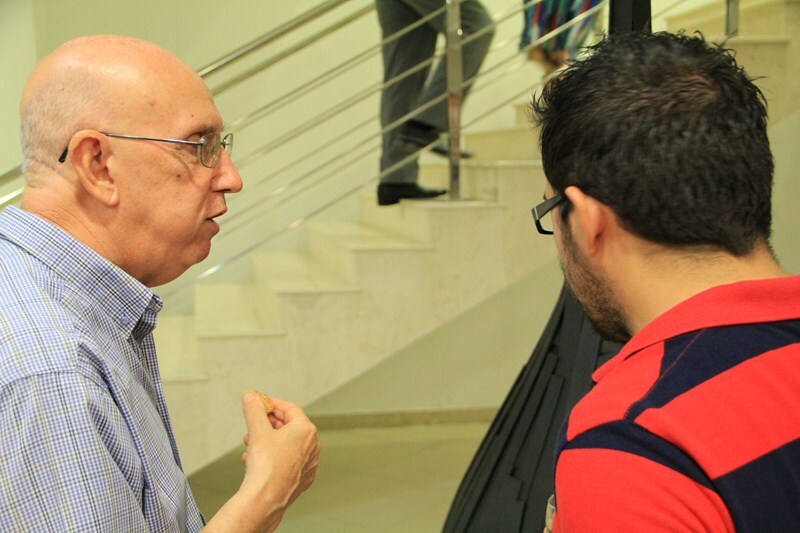 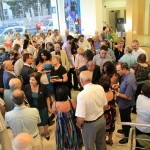 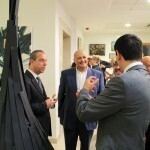 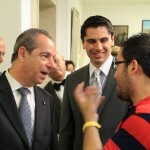 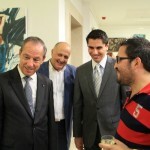 The inauguration was held at the PN’s headquarters in Pieta. 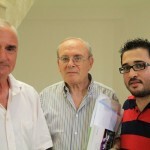 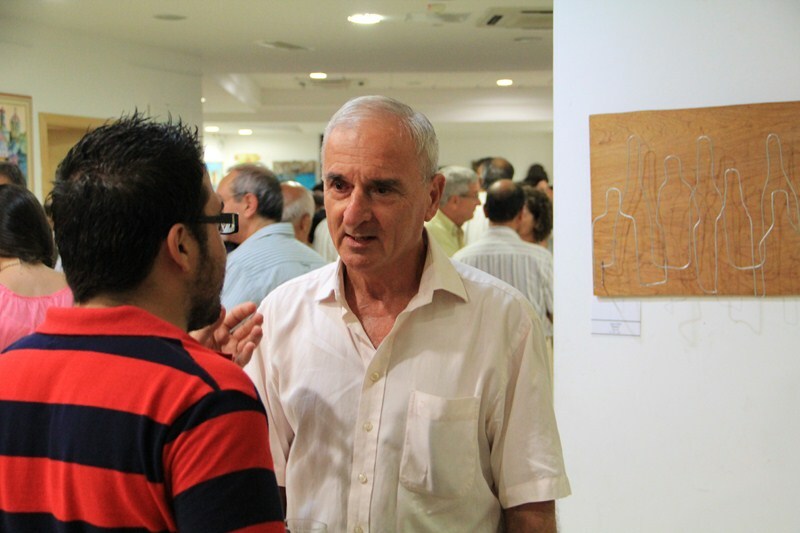 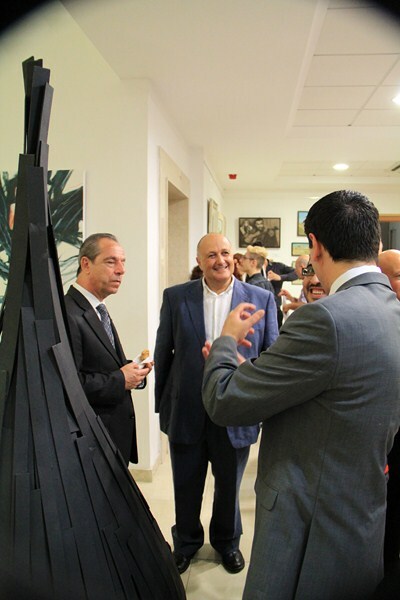 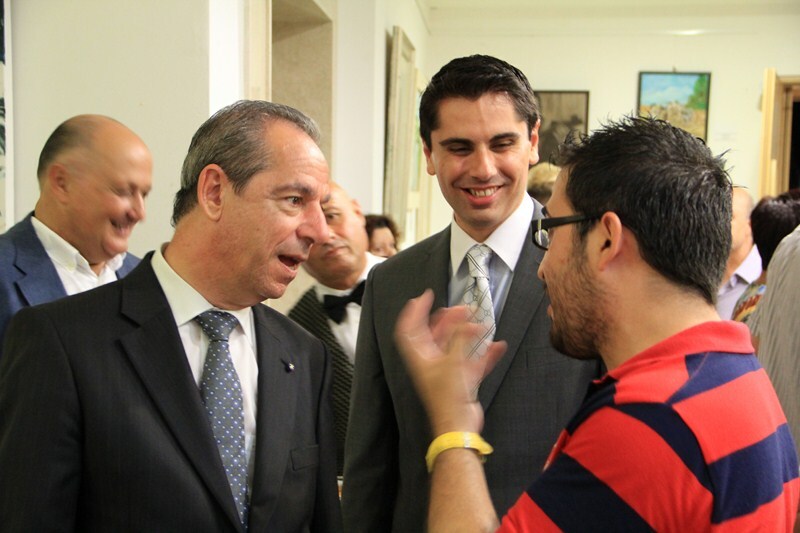 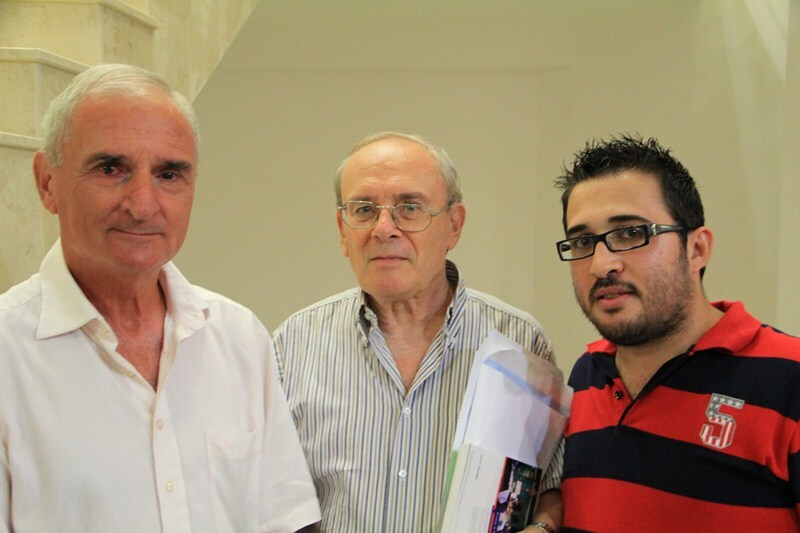 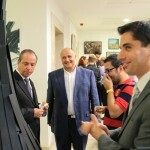 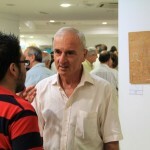 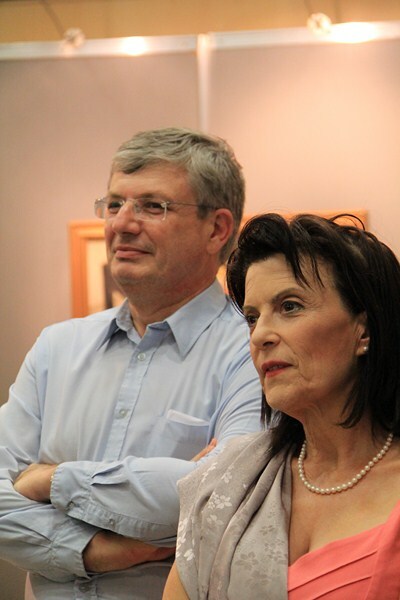 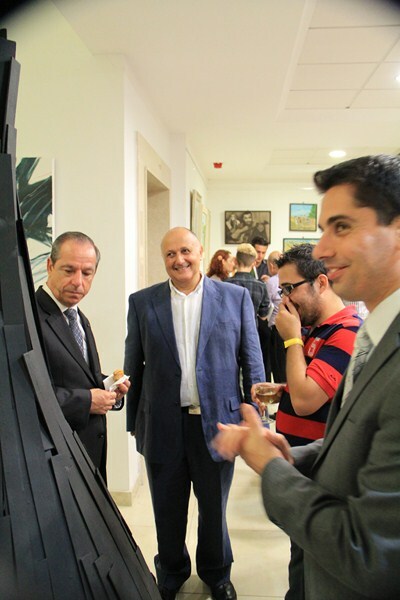 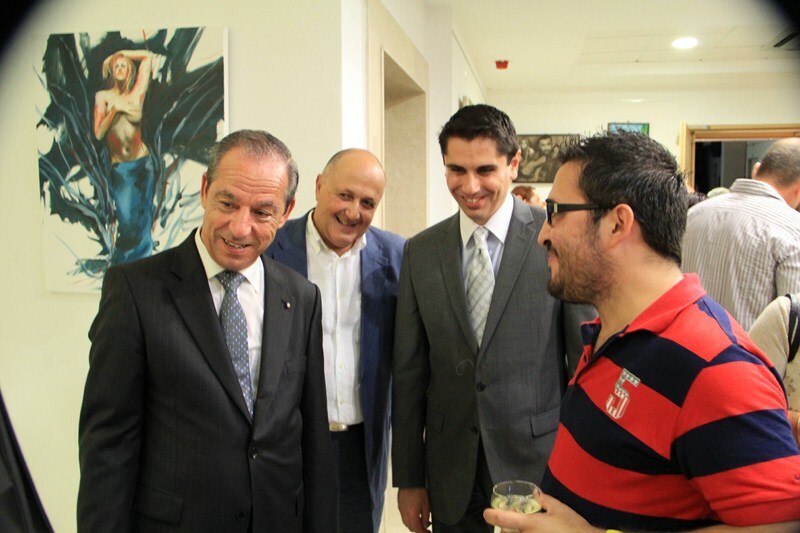 The exhibition was inaugurated by PN Secretary Mr Paul Borg Olivier together with the assistant secretary Jean Pierre Debono. 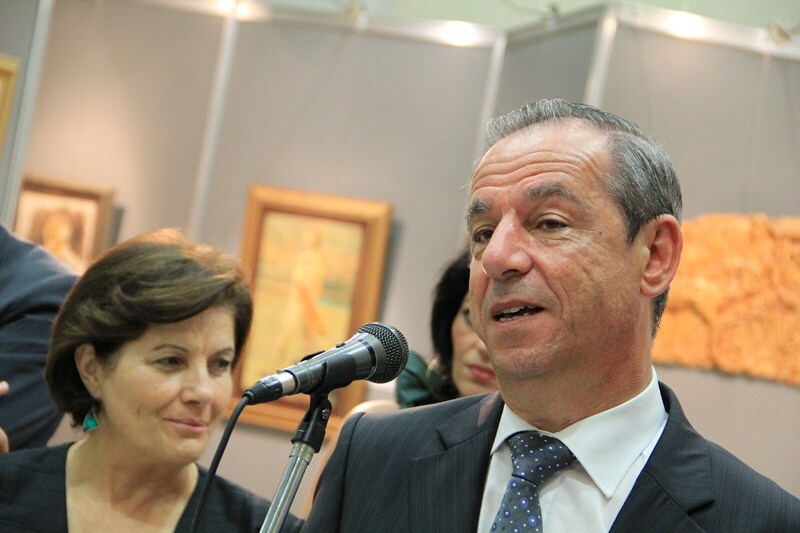 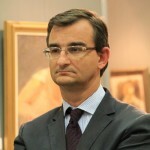 The second speech of the night was by the prime minister of Malta, Dr Lawrence Gonzi where he stressed the point that the government is doing his best to help the art scene in Malta, mentioning the new art funds co financed by the European Union and the amount of scholarships the government is investing in art & design. 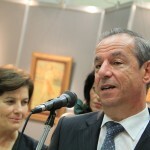 In his speech, the prime minister was satisfied with the level of work exhibited in this 6th exhibition. 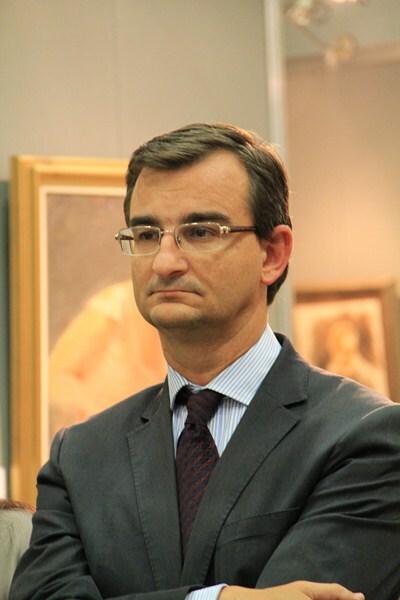 He encouraged every local artist and craftsmen to participate in various programs of the European Union whilst he believe that the local talent is moving on the right track, compared with the same level of other European countries. 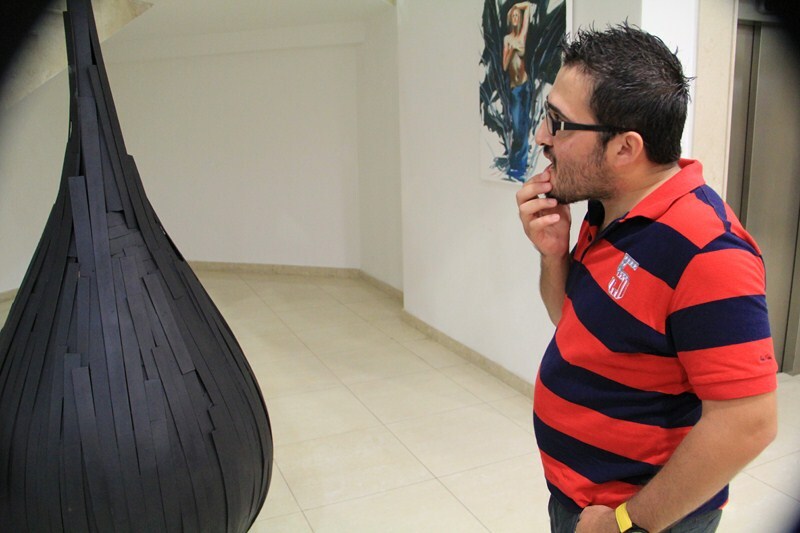 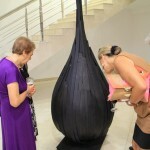 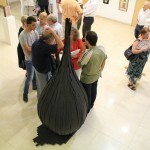 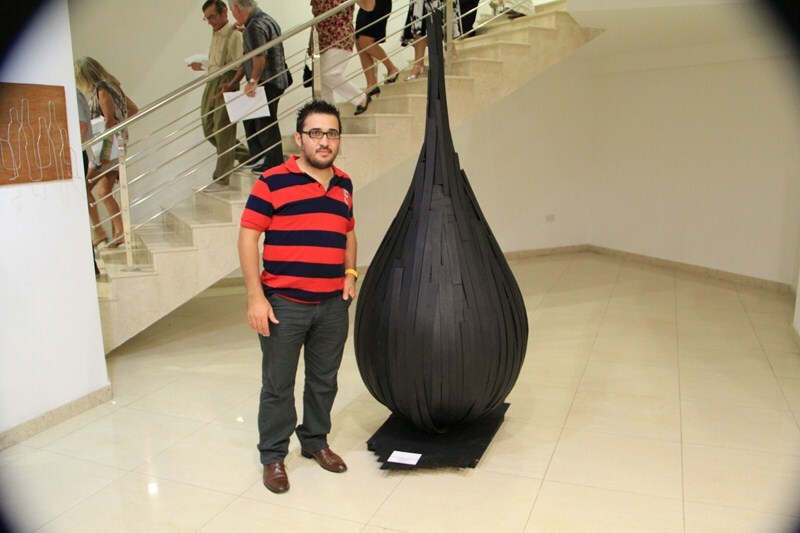 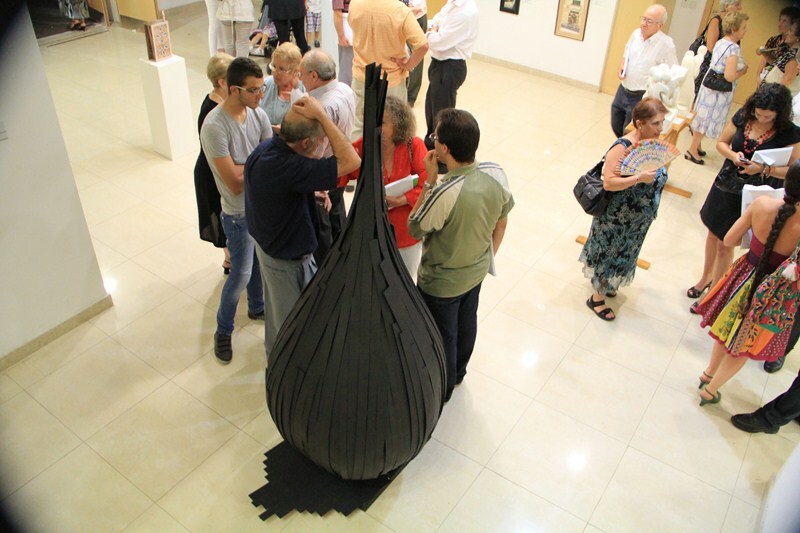 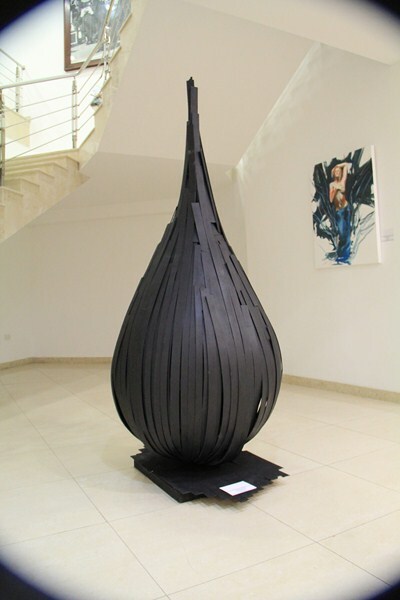 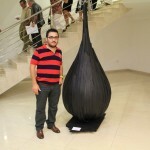 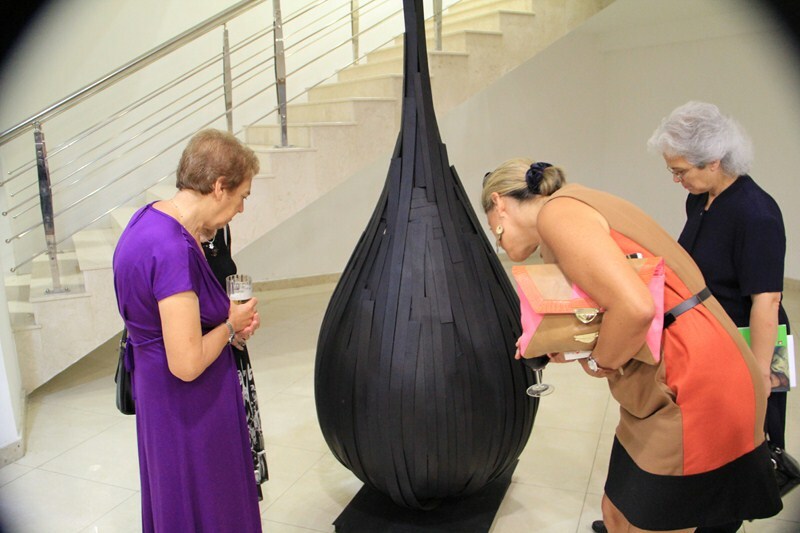 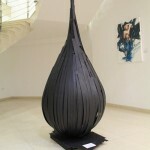 In this exhibition, Stiefnu is participating with a 6ft high wooden sculpture which represents a water drop entitled “U min mejjet ghal-qatra” his sculpture was exhibited for the first time at the Earth Garden festival in June. 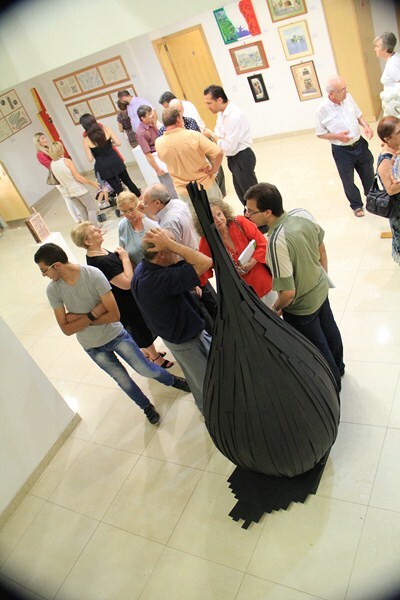 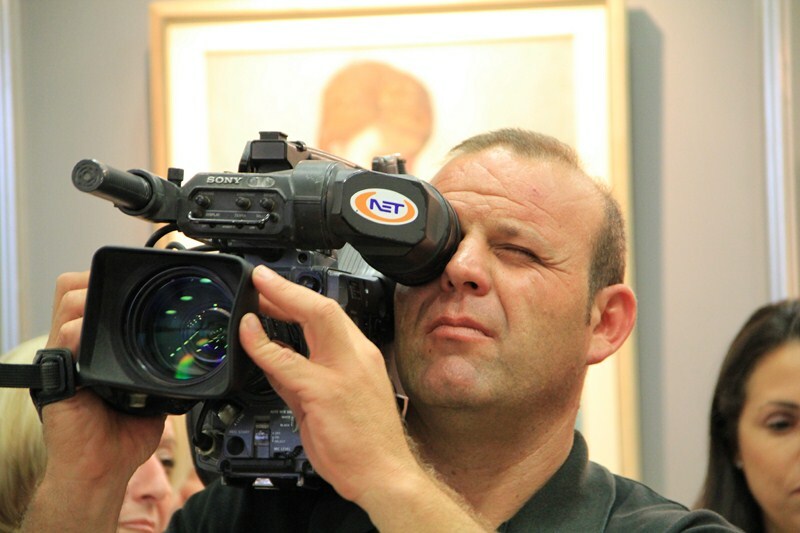 This yearâs Rotta tal-Arti 2011 will be on from the 9th of September to the 30th of September at Dar Partit Nazzjonalista, Triq Herbert Ganado, Pieta, Malta. 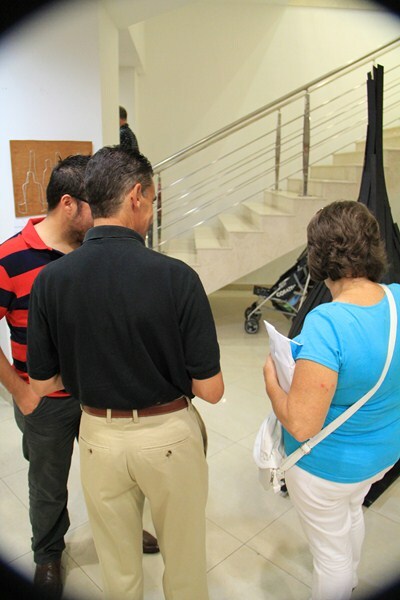 Opening hours are normal business hours, that is, from 9:00 hrs to 17:00 hrs.